Don’t have a green thumb? You will, soon! If space is an issue in your garden, then a brilliant solution to planting is by using containers. You will love how easy it is to grow plants and flowers by putting them in high quality containers with the right potting soil. All you need are practical and effective techniques on how to go about this task. So, read along to learn more about these 4 container gardener tips that newbies like you may want to know. 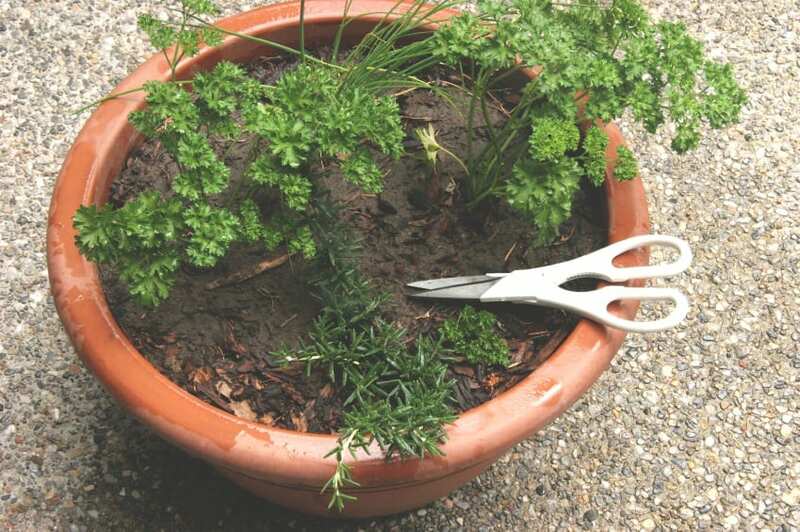 When planting in a container, you need to make it a point that there is drainage for excess water to leave the pot. Keep in mind that when there is too much moisture in the soil, the roots end up rotting, and the obvious impact on the plant is its death. However, you have to realize that most containers and pots featured in stores do not even have sufficient drainage. Thus, you will need to drill and create bigger and more holes. As long as there is good drainage in the pot, there is nothing for you to worry about. Naturally, you should determine the amount of sunlight that reaches an area in your yard where you are planning to place your potted plants. The thing with containers is you need to know the amount of direct sunlight needed by your plants, then be sure to select the right pot to purchase. This is very important since you would not want to risk having your plants fry from too much heat or wilt becuase of lack of sunlight. In addition to buying good quality containers, you need to make sure that your plants are getting all the right nutrients, which can be evident when your herbs or shrubs grow the way the should. Some people decide to make the own fertilizer as food for their plants, and this is indeed a more practical solution since you can incorporate essential substances such as organic matter. If you wish, you may add to your potting mix some slow-release type of fertilizer. With your fertilizer and potting soil both container organic components, you should have no problem growing your plants well. You may become overwhelmed once you check out different places to buy plants since there are numerous choices available. Before you decide to visit a nursery, it always works best if you come up with a list of plants you prefer, after considering the ease of taking care of these plants and the decorative value they offer. Function and appearance of these plants should be taken into account since maintenance and proper care matter more than the aesthetic appeal. By following these tips, you can achieve maximum benefits from your plants in containers. Just be sure to select the right plant, container and fertilizer to facilitate excellent growth for a longer period.